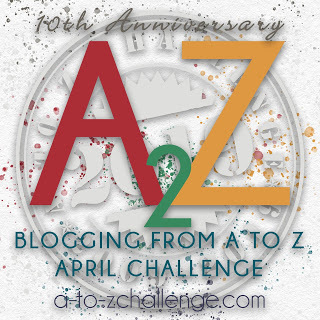 Ink on Paper: What can 'I' do to make my life better? 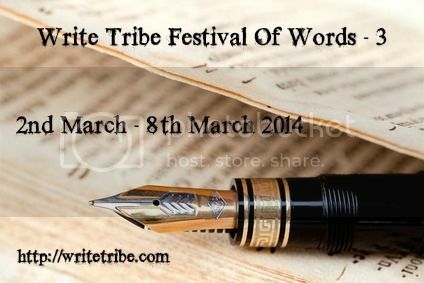 This post has been written by me for the Write Tribe Festival of Words - 3. Today's topic is 'Women'. Empowering Women is the most widely discussed topic today. We have done it to shreds, discussed each thread in every possible dimension and maybe very soon, even the media will be exhausted with handling this topic. But sadly, in the real world, it hasn't gone that far. Educated families living in metropolitan cities still bargain over marriages, men who at least in the deepest realm of their mind think of their wife as someone who ought to be subservient still outnumber the few gentlemen who know she is priceless and the ones that do not have a spine to stand by that woman who has left behind everything that is familiar to her in order to live with him are out there everywhere. First of all, the concept of only her 'leaving everything behind' is in itself a major flaw. But these are all deep rooted evils and it is going to take quite a while before we can wipe them out. And it all depends on other things changing - men, their families, the society at large. Instead, let us look at what can change within the woman herself. Is that not a more hopeful case to pursue ? I may not be ready to change in order to be fair and just to the world. But if it is for my own good, I certainly will. Human nature, isn't it? When I was thinking along these lines, the first thing that came to my mind was a story of Swami Vivekananda. He was once threatened by a big group of chattering monkeys and he began to run away from them. They chased him menacingly. A sanyasi who was watching this told him 'Stop running and face the brutes' which he did. The minute he turned around and faced them, they all ran away. What does this story tell you? It tells you that no one can subjugate you without your permission. People take you for granted only if you allow them to. You set your own limits. If people are treating you badly, you allowed them to do so in the first place. You showed them that you will take it silently. I have noticed this in life several times. People see you the way YOU want to be seen. YOUR conduct decides it more than anything else. Will it not make a little bit of difference if each woman ponders along these lines. When you are subjected to unfair treatment, sit back and think where you went wrong in allowing this to happen. And correct it if it is still within your power. If the children think you are a machine who exists just to cook the food they demand, show them you need holidays too so that they realize your value and do not take you for granted. What I have said here is in no way a solution to all the evils that plague women today. It may not work for millions of situations where women are utterly helpless. I am dumbstruck and helpless if you ask me how to get them out of the rut. I can only fume within, shed tears and pray to the almighty. Those issues are too mammoth and deep rooted and I am no God to give solutions to them. Even if i did attempt that, I would only be writing paragraphs about the problems and utopian solutions that everyone is going to brush aside. I only say that this solution lying inside your own mind may do the magic of raising your image in your own eyes and thereby, in those of others too. And hence make them at least think twice before they twist your arm (not literally!). Be the dutiful daughter/daughter-in-law, doting mother, loving wife and whatever other roles there is. Yet, show them all that you are still an individual and have a mind and will of your own. Put across the message that you may do a hundred things for them, but only because you wish to. And that you are NOT to be taken for granted. How do you manage to do that? By sincerely believing so yourself. A high self esteem never fails to show. I leave you with a very powerful quote I came across today. yes surely change for our plight lies in our hands.we need to change in order to change world around us.let us b the change and let all women rise along.very inspiring write up.thanks for sharing.dxbnidblog. Yes, the first step to emancipation is self-belief....that women have the right to follow their ideals and passions.a happy IWD. Thanks Michelle and wish you the same! We need to be the change and shouldn't remain as a mute spectator. 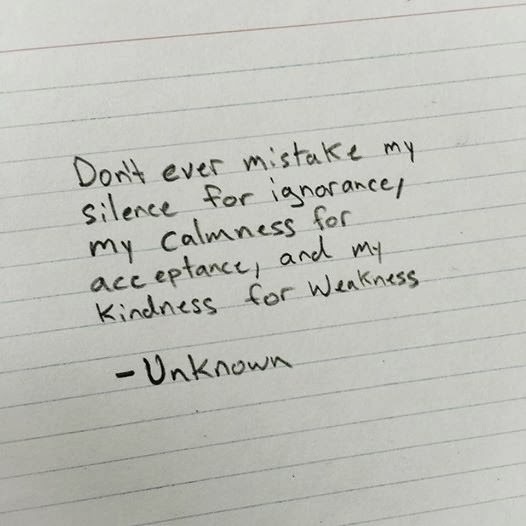 This post sheds light on how silence can be taken for granted and I've been guilty of being silent. bang on.. we definitely need to take our responsibility ..
Charity begins at home so too should any mission aimed at bringing a change around one, begin within the individual. Then only will the effort be successful and meaningful.